A grateful nation says Welcome Home and Thank You for your service. 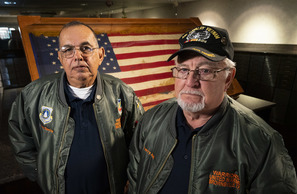 A group of Veterans in Brownsville, Texas find a new mission in serving their community and protecting a piece of Vietnam War history. 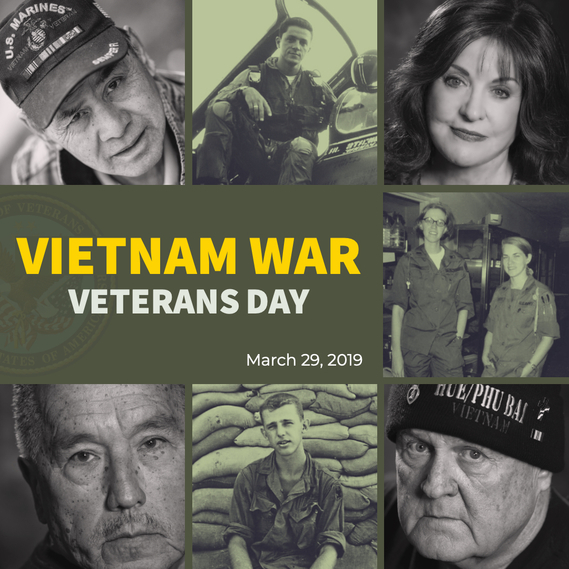 It was March 29, 1973, when the last of our combat troops left Vietnam. 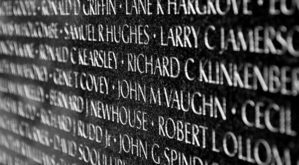 Today, we honor the millions of men and women who served during the Vietnam War, and we solemnly remember the more than 58,000 whose names are etched into the Vietnam Memorial’s polished black granite. 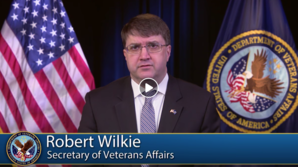 Connect with the Veterans Crisis Line to reach caring, qualified responders with the Department of Veterans Affairs. 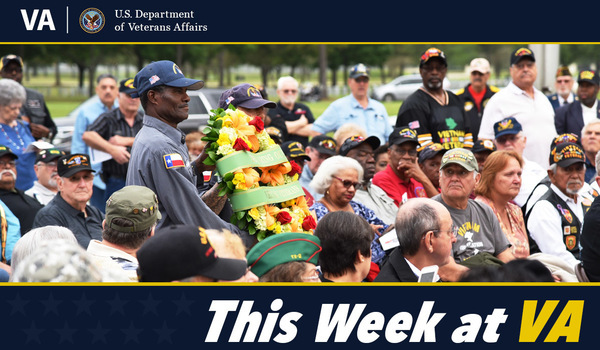 Many of them are Veterans themselves.